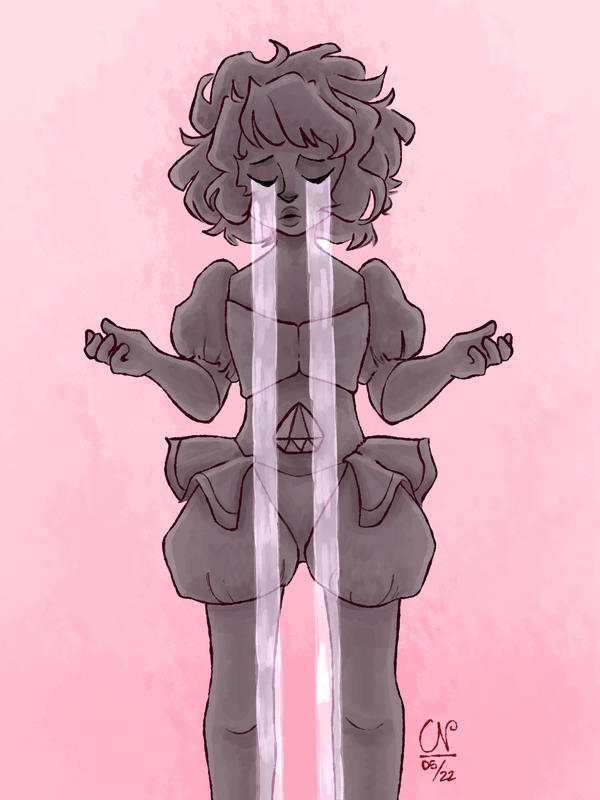 Imagine all of the Rose Quartz paraphernalia Earth. 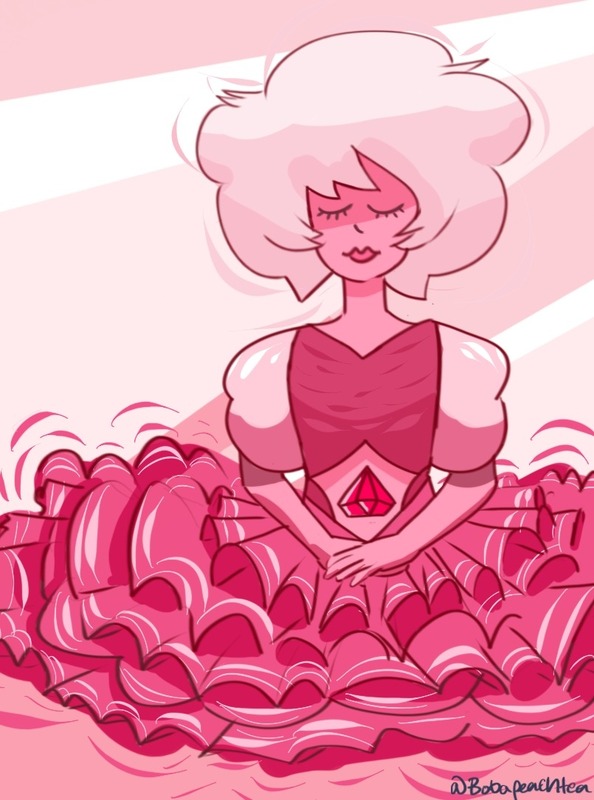 It could have been Pink Diamond's. Rock your night with meep morps! This singer sounds so much like Lapis, check out this along with all her other covers! Zach Callison is bringing Steven Universe to The Voice Over Show! It looks like a internet series The Voice Over Show is going to interview the one and only Zach Callison! Check out the trailer below the break.